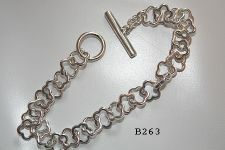 Designer-made Hawaiian jewelry. 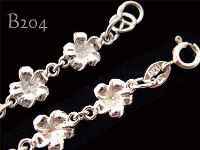 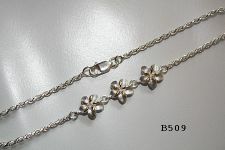 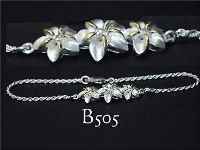 Sterling silver Hawaiian bracelets. 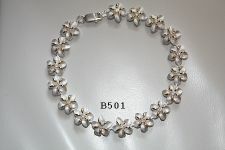 Featuring a Hawaiian Plumeria (frangipani), sea life and Hawaiian wildlife theme. 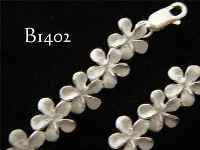 Traditional Hawaiian heritage scrolling, where featured, is hand carved. 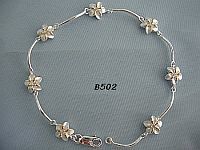 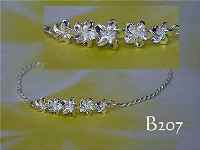 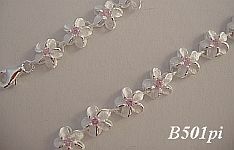 Some Hawaiian bracelets feature 14k gold plating, cubic zirconia and a special white finish. 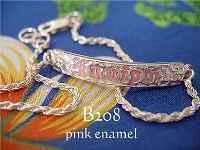 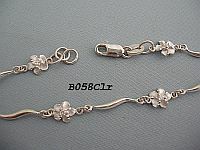 There are also bracelets coated with a high polish anti tarnish finish.